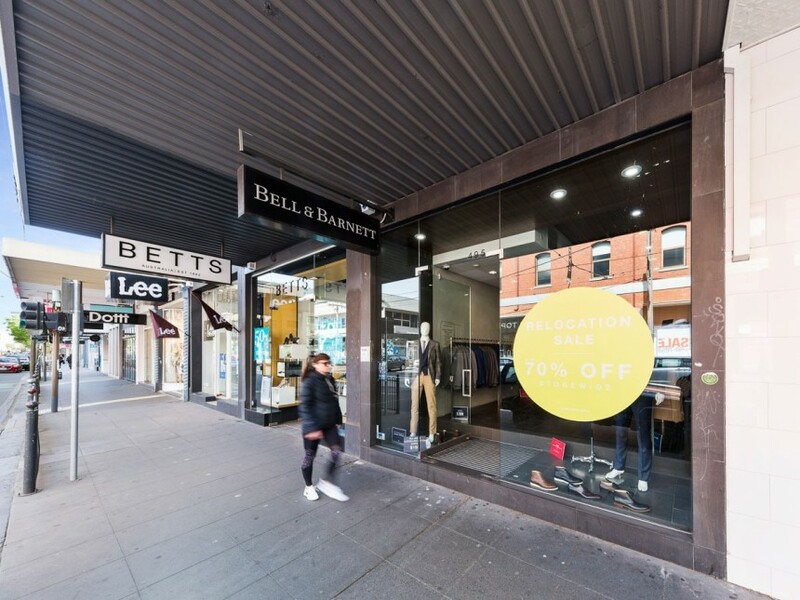 High quality fashion retailer Sculpt Australia has opened up in South Yarra’s Chapel Street, as a new wave of boutique operators take on the famed shopping strip. 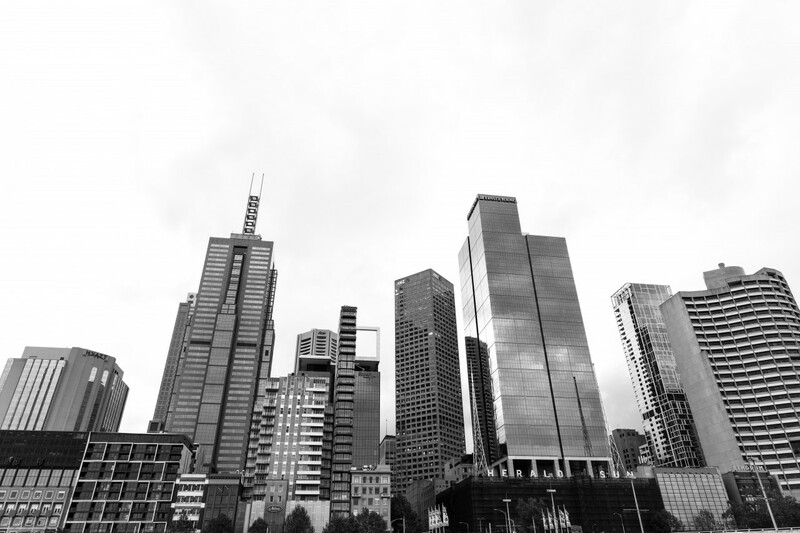 Fitzroys Agency Executive, James Spencer negotiated the three-year lease with a three-year option for the two-level 150sqm building at 495 Chapel Street, at $80,000 per annum net. Spencer said that after experiencing success overseas, the retailer was looking to move in the Australian fashion scene and chose a prime location in iconic Chapel Street. “The enquiry we received proves that retailers still want to be on Chapel Street, and it’s only a matter of time Chapel Street flourishes again. The significant development projects including Capitol Grand, WY Hotel, The Jam Factory redevelopment and Cato Square are all major positives for the strip and surrounding commercial precincts.” he said.